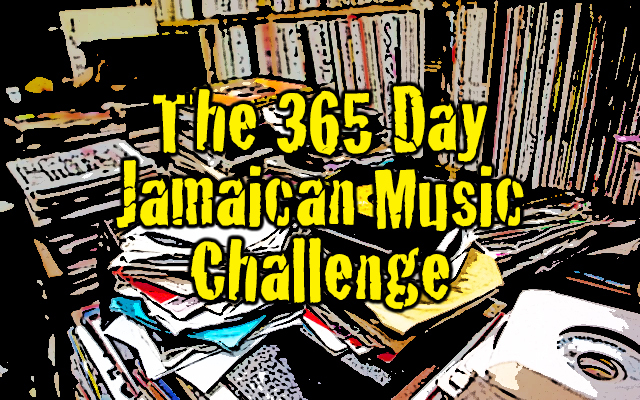 It's the 355th track in the 365 Day Jamaican Music Challenge and I'm throwin' down yet another spooky ska number for ya! This one is by Clancy Eccles was originally recorded and released on the Ska Beat label in 1965 and it's called "Sammy No Dead." 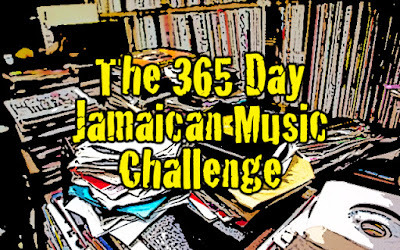 Based on the Jamaican sing-along folk song "Sammy Dead" or sometimes referred to as "Sammy Dead Oh," it was first recorded during the mento era and rehashed a few times when ska took over. I have to admit that my favorite ska version was done by Eric "Monty" Morris with backing by Byron Lee & The Dragonaires but I figured I'd mix it up since I have never featured Eccles' take in a Spooktacular before.